The past Year, I have been on a shopping spree spending a lot on makeup only to realise I got few skin care luxuries. I was looking to buy some Spa range of products for weekly pampering routine. I saw this wonderfully curated Spa-Care range of products along with a beautiful large cosmetic bag. The moment I saw the picture and details of this kit on my dear friend Ash of Ms Tantrum I knew I had to get it. It was so tempting to leave it behind. Especially, when this kit had all full sized products. 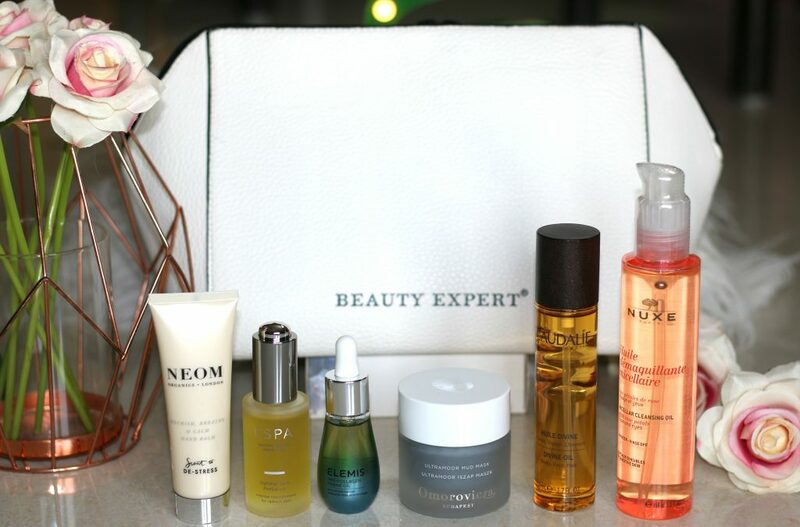 Presenting ‘The Spa Edition’ Luxury gift set – Packed with 6 full size products from loyal brands, it’s got everything you need to help you sit back, relax and rejuvenate both yourself and your skin. Yes, That’s an amazing offer not to be missed. 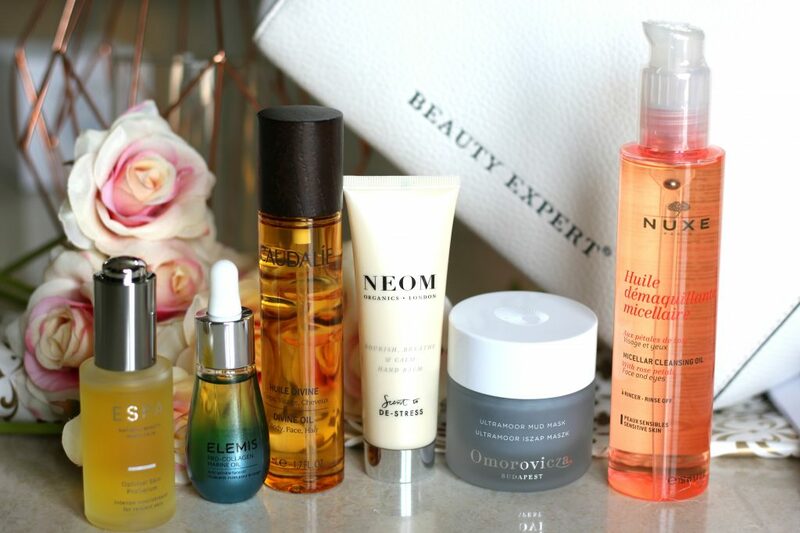 All these luxury indulgence to calm your face and body for a steal price! Perfect gift to yourself or your loved one. What all I received ? A detoxifying face mask that works to purify, energise and define your facial contours. 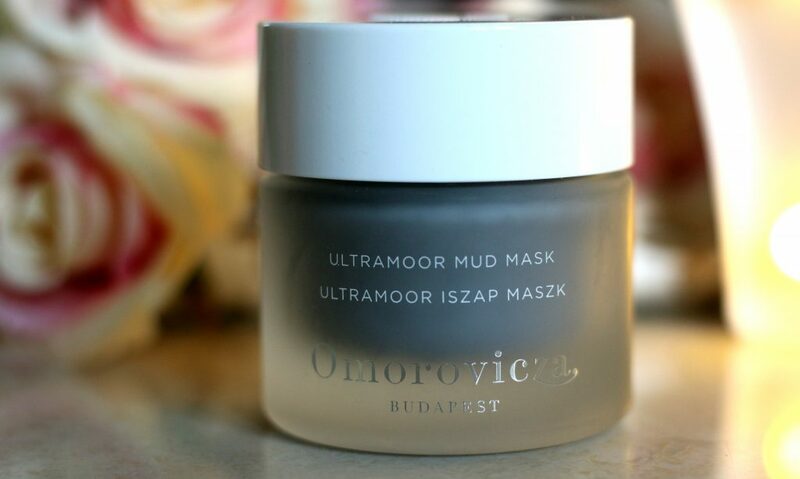 I love detoxifying masks and I have heard so much about this brand – Omorovicza. 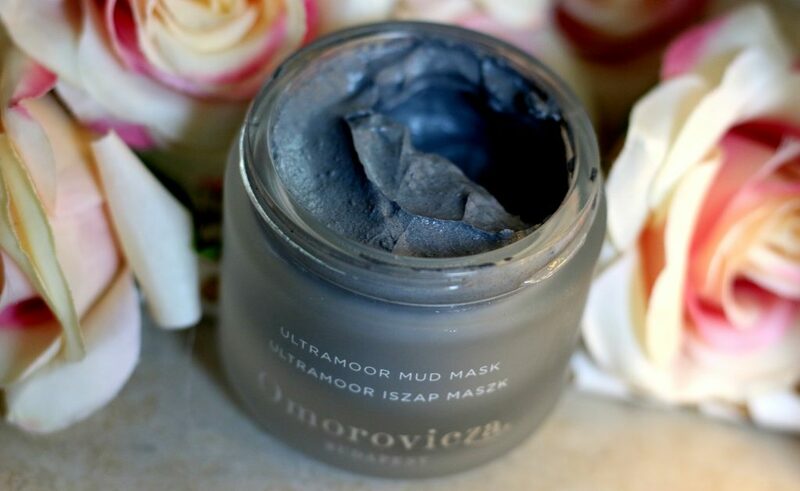 This particular clay mask has Hungarian Moor Mud and Hectorite clay that hydrates and protects your skin, penetrating deep down to visibly lift and brighten your skin. Rich in antioxidants the mask utilises a patented Hydro Mineral Transference™ delivery system to leave skin feeling firmer, and its anti-ageing properties help plump out fine lines and tighten collagen fibres to create an immediate lifting effect. 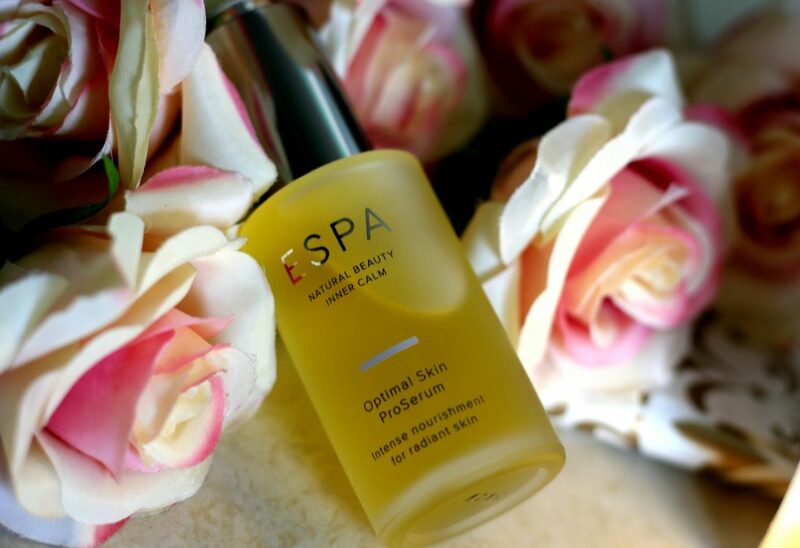 Dead skin cells are eliminated to reveal a brighter, smoother, more refined complexion. 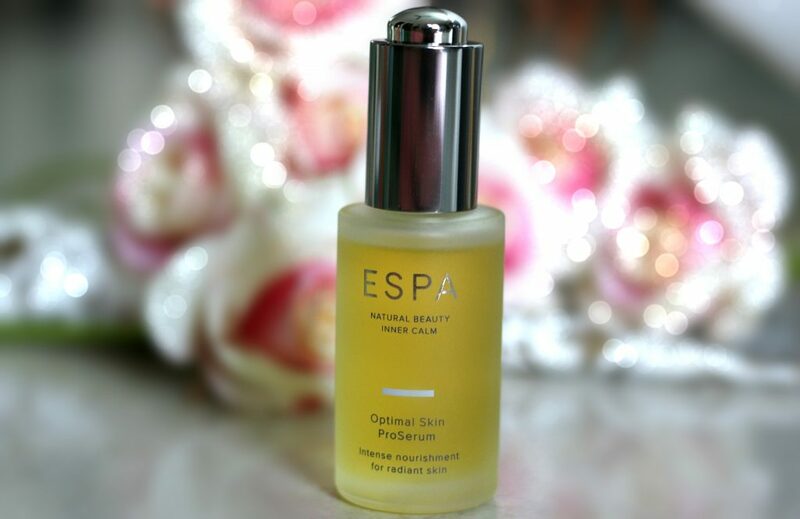 It’s suitable for dry, oily or combination skin. I already used it two times and I am in love. Really good in clearing out the congested pores. I feel that tightening effect when I am using it and it doesn’t make my skin super dry too. Skin appeared more refined. Overall, Skin appeared radiant with a noticeable difference in the redness of skin and pore size. It has a pleasant fragrance and texture is very thick. You almost feel like a rejuvenating facial at a spa.I love it! The perfect beauty gift idea, this Caudalie Divine Oil offers a multi-purpose miracle worker with a unique blend of natural oils to leave skin dramatically softer and youthful. 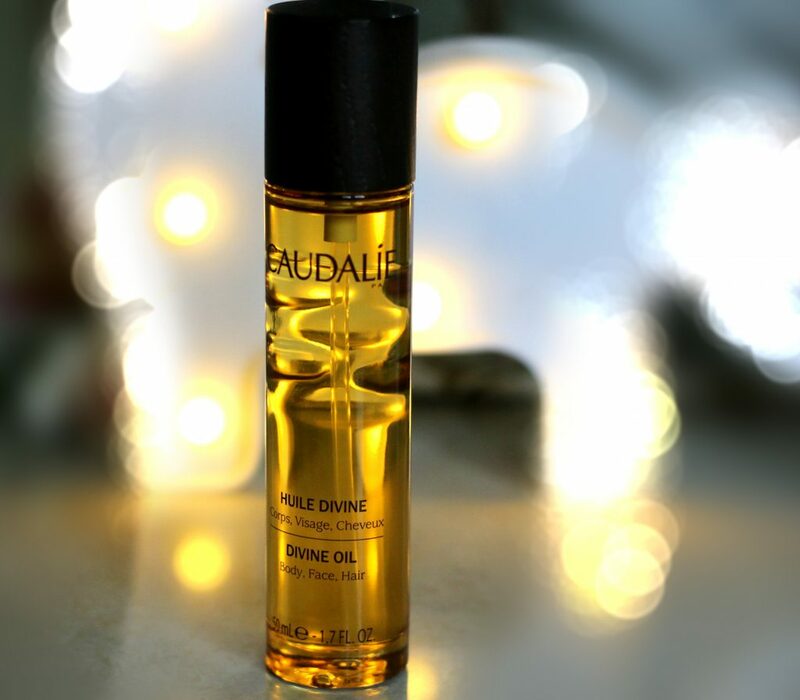 This skin care oil restores moisture and nourishment back into damaged skin as well as your hair. With a light, dry oil formula that quickly absorbs and sinks into your skin for super quick, non-sticky drying treat. I just can’t tell you all how much I adore this product. It comes in a very pretty glass bottle with a spray dispenser. The elixir is very light textured not heavy on skin. Sinks in to the skin instantly. It can be used for face, body and hair out of which I prefer to use it for my face considering the price and the quantity. I did myself a quick 5 minute facial using this magic elixir to relax my facial muscles and bring luster to my dehydrated skin. I took about two pumps of this oil to my palm and massaged it on face and neck. I followed using a ice massage. I just love it! So blown by the results. It made my skin visibly radiant, the fragrance felt super relaxing. The unique blend of grape, hibiscus, sesame and argan does the magic! I am so in love with this and I am sure I will repurchase this one for a lifetime! Grape oil, drawn from the seeds of the fruit, produces a wondrous source of Omega 6 to supremely rejuvenate and nourish thoroughly. Extra Virgin Argan Oil, organic oil sourced from the Berber women in South Morocco. 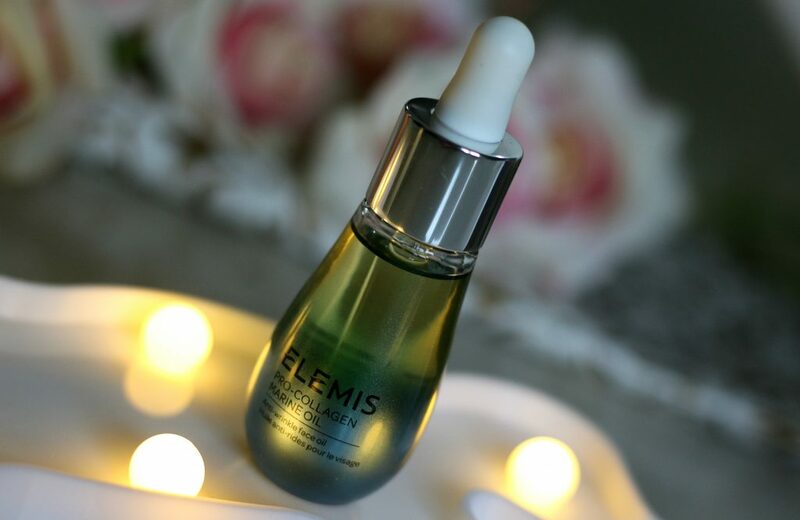 Use for its rich source of unsaturated fatty acids and Linoleic acid to help restore the Hydrolipidic film and the quality of your skin and hair cells. Extra Virgin Hibiscus Oil, originally sourced from India, this unique oil is known and the ‘flower of eternity’, obtained by a process of cold pressing the seed. Working as a barrier function against environmental impurities and restricts epidermal water loss to optimise water retention. 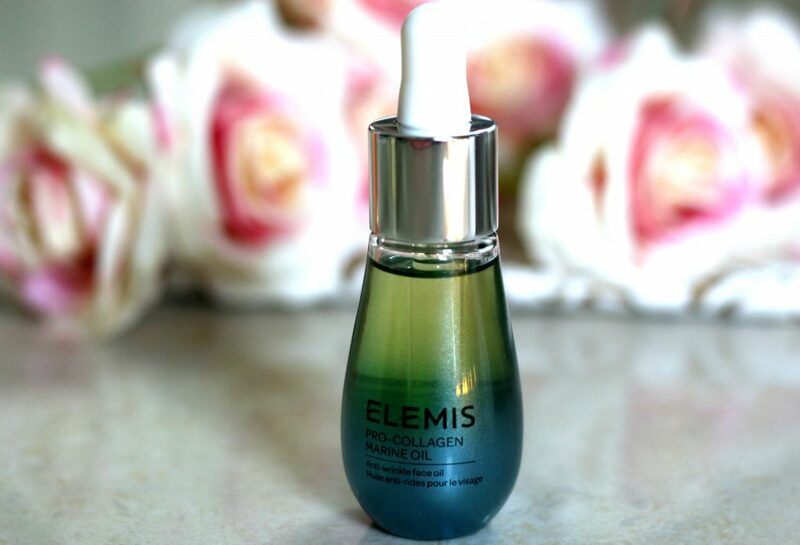 Sesame Oil, with balanced quantities of Linoleic and Oleic fatty acids, provides your skin with an essential emollient whilst softening for a superb finish. Fair Trade Shea Butter restores your skin with brightness and nourishment, sourced from Native Africa, you’ll be left with radiant, healthy looking hair and skin. And, how beautiful and divine does this bottle look! 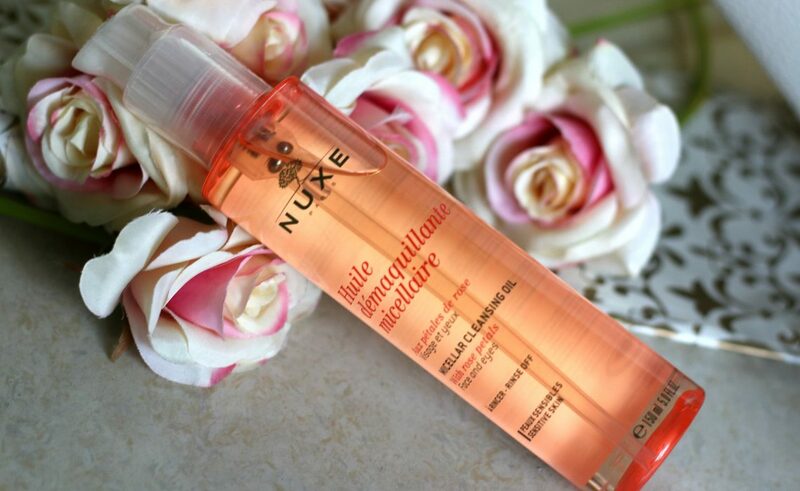 A super gift to anyone who loves elixirs or massage oils. 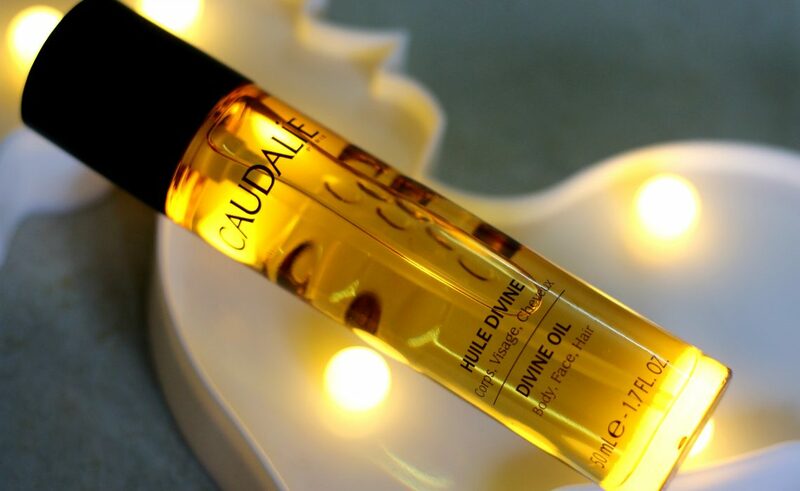 Restore luminosity with this 5-minute facial massage guide – I used this same technique to apply Caudalie Divine Oil. 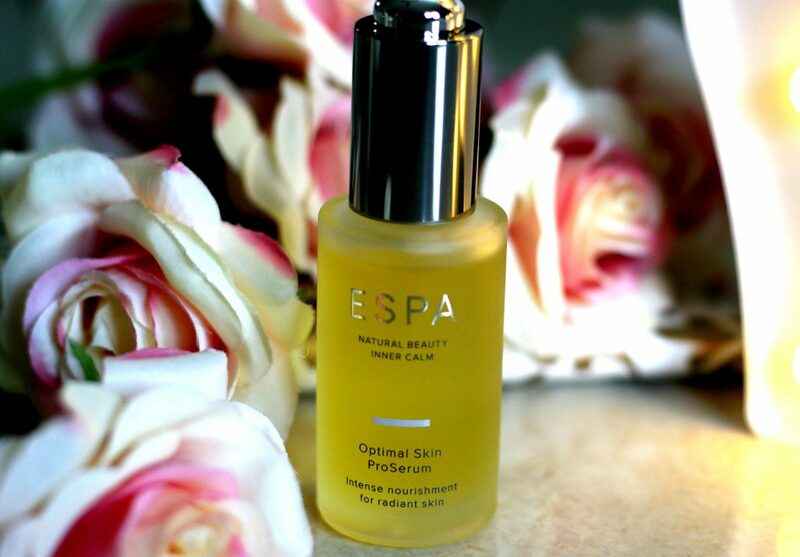 I tried this ESPA serum only once and I like it. 1. Warm a few drops in your palms and cup hands over face to inhale the aroma. 2. Place hands on both cheeks, then one hand on your forehead and one on your chin to apply the oil. 7. Finally, using small circular movements, massage your forehead, working from the centre to your temples. Apply light pressure for a few seconds to each temple to ease tension. 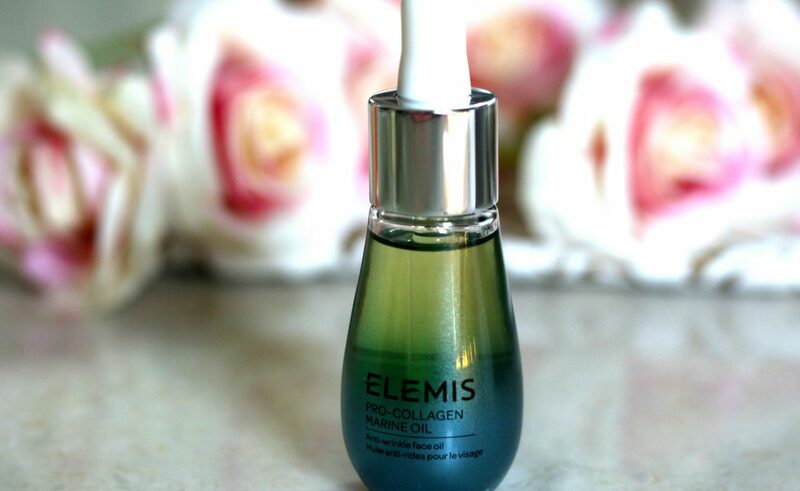 The Pro-Collagen Marine Oil is a rich and replenishing anti-ageing treatment from luxury British skincare brand, Elemis. 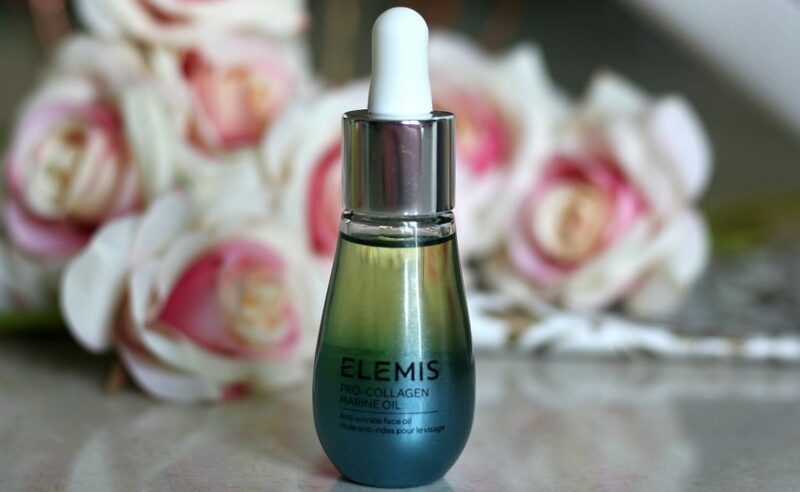 Derived from ocean-based botanicals and marine-biological actives, the facial oil balances a trio of seaweeds – Padina Pavonica, Golden Seaweed and Roaring Water Kelp – that work in tandem to support skin’s natural moisture barrier, maximising hydration levels while smoothing the appearance of fine lines and wrinkles. The addition of White Poppy Seed Oil creates a visible plumping effect, improving skin’s overall texture and tone for a truly lifted and radiant visage. 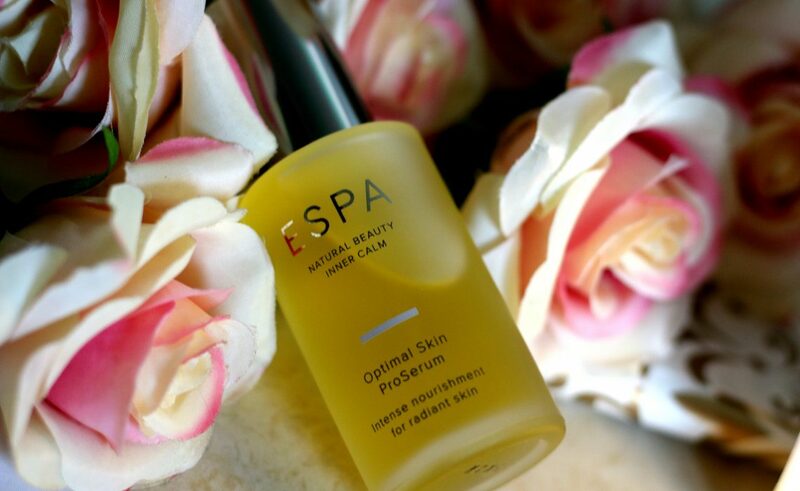 A powerful, natural treat that leaves skin feeling softened and nourished with an age-defying glow. I have saved it for my future use. Infact, I didn’t wanted to open all products at once. As I already started with Caudalie, I want to make sure I finish atleast half bottle before I open this. NUXE Micellar Cleansing Oil, a makeup remover that delicately lifts away makeup and impurities from the face and eyes without drying out skin. – Free from parabens. Non-comedogenic. – Contains at least 87% of natural origin ingredients. 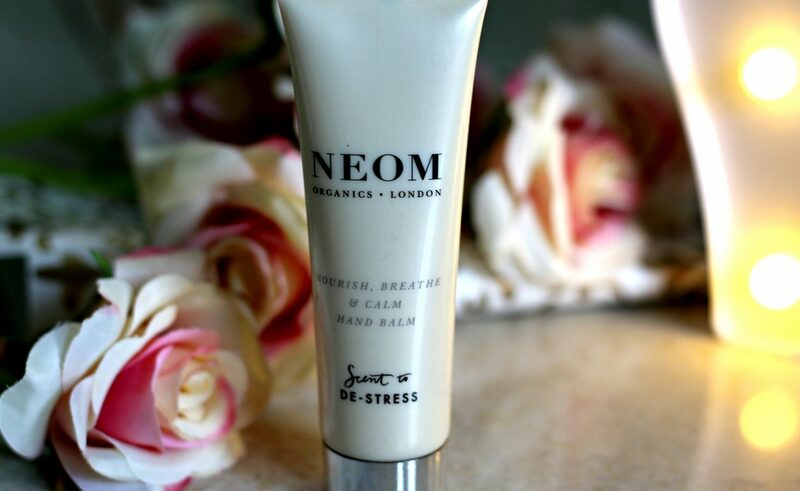 Designed to hydrate fatigued hands, the nourishing balm leaves skin ultra-soft, whilst boasting a rejuvenating scent. 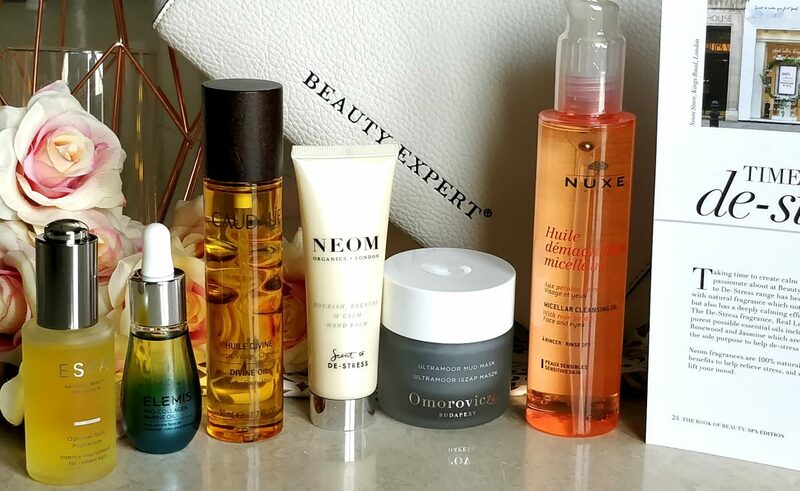 Now, I have heard a lot about NEOM candles. I was so excited to try this. 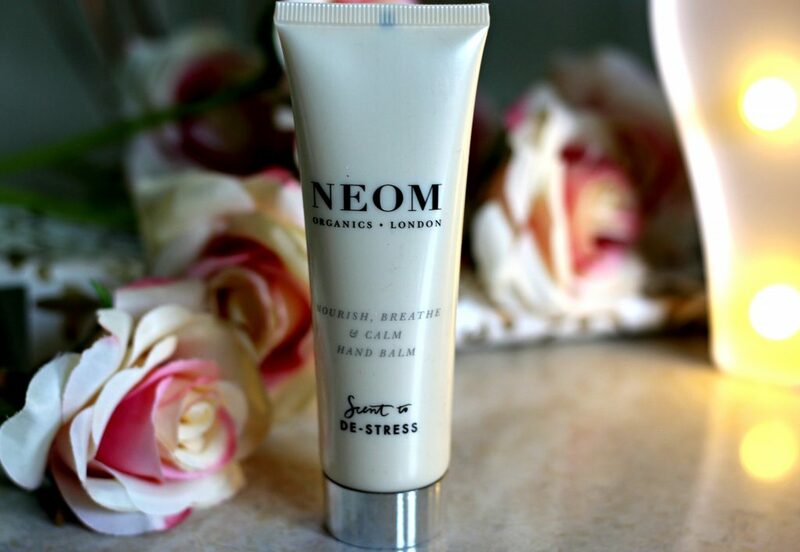 The luxurious hand cream contains natural fragrance that combines pure essential oils. Enriched with a blend of sun dappled Grapefruit, Lemon, and Rosemary, the skin-loving formula envelops skin in an energising aroma that promotes clear, positive thinking. The balm is complete with a hydrating combination of Shea and Cocoa butter, which quench skin’s thirst and leave hands smooth. I love it and it’s fabulous I keep it near my pillow and apply it every night before bed. I absolutely love how relaxing the fragrance is. It’s non greasy as well. Aqua (Water), Helianthus Annuus (Sunflower) Seed Oil, Butyrospermum Parkii (Shea) Butter, Glyceryl Stearate, Theobroma Cacao (Cocoa) Seed Butter, Cera Alba (Beeswax), Limonene, Glycerin, Sodium Stearoyl Glutamate, Sucrose Stearate, Parfum*, Coco-Glucoside, Aloe Barbadensis Leaf Juice Powder, Olea Europaea (Olive) Fruit Oil, Linum Usitatissimum (Linseed) Seed Oil, Tocopherol (Vitamin E), Coconut Alcohol, Xanthan Gum, Lactic Acid, Dehydroacetic Acid, Benzyl Alcohol, Linalool, Citral, Evernia Prunastri (Oak Moss) Extract, Citronellol, Geraniol, Benzyl Benzoate, Benzyl Salicylate, Farnesol, Iso Eugenol, Eugenol. *Made with 100% natural essential oils including Grapefruit, Lemon & Rosemary. Don’t miss this collection. 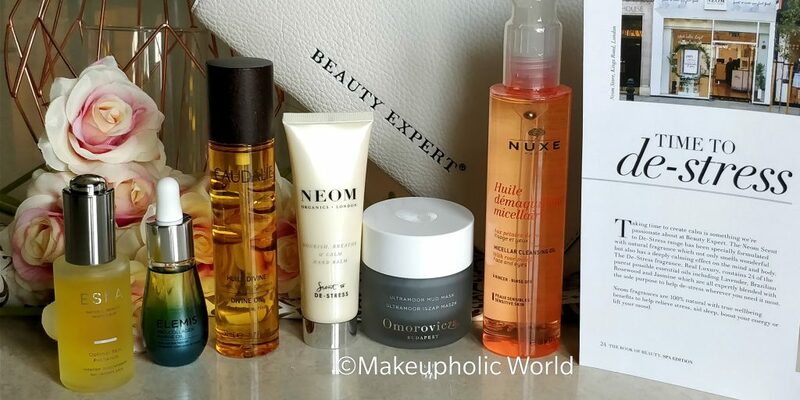 It has got some really wonderful full sized products from some of the world’s best beauty brands. Totally in love with the gorgeous packaging as well. The beauty bag it comes in is so handy while travelling. It’s huge and you can fit in all your makeup and skincare items in one pouch.. I love it. 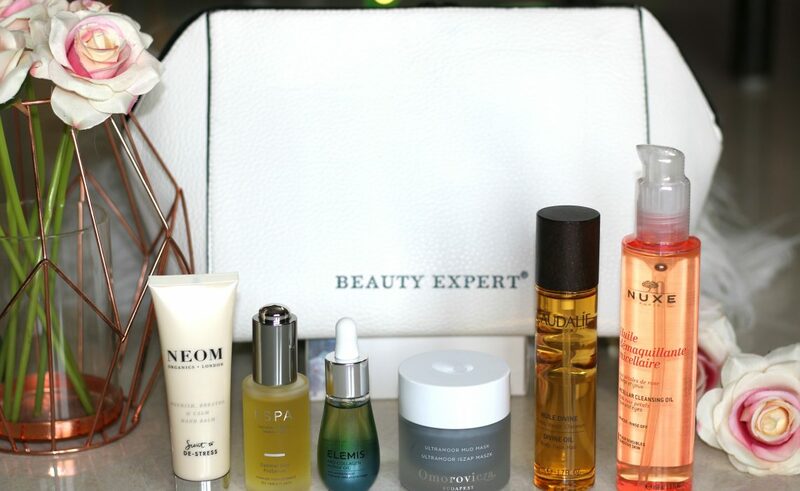 Use code RENJI-R1 to get £5 off on orders above £30 ; BeautyExpert.com ships worldwide ? These are some really amazing products in one curated collection. 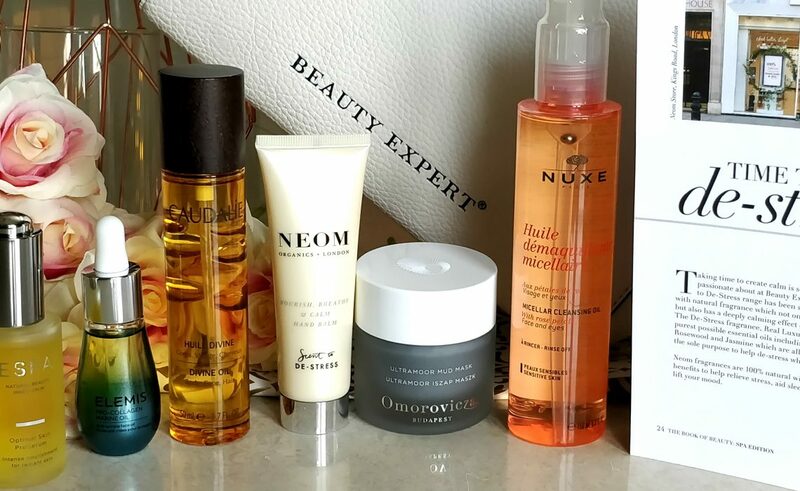 Omorovicza Ultramud Moor mask is already a favorite of mine, I do want to try the Neom and Caudalie products they sound great. I haven’t heard of any of these products before! They look like a great way to treat yourself! 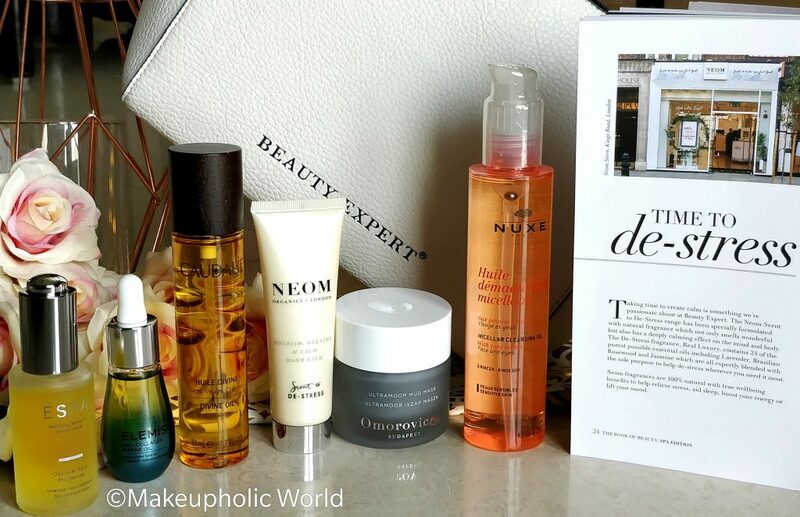 Wow what amazing value and such gorgeous products! fabulous brands to be included … You’ve got me wanting to go shopping now! These look like some awesome products! Will def have to check them out! I love kits where you get a little of a lot of different products! 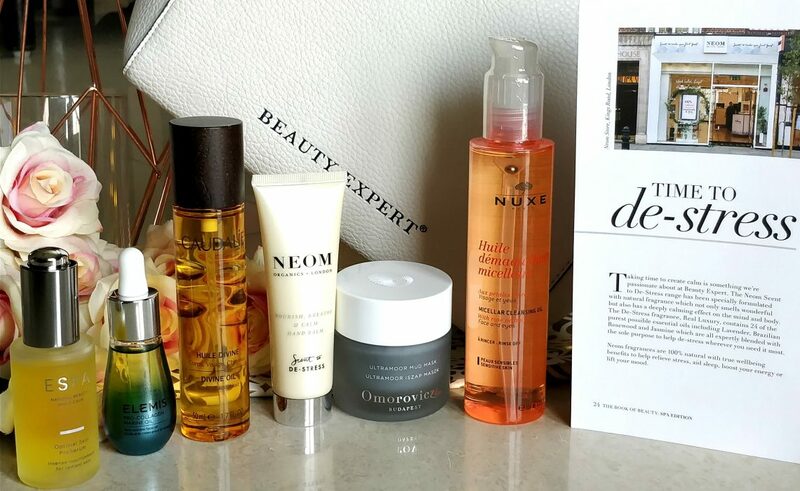 That mask in particular looks amazing – I need a deep clean on my pores right now!